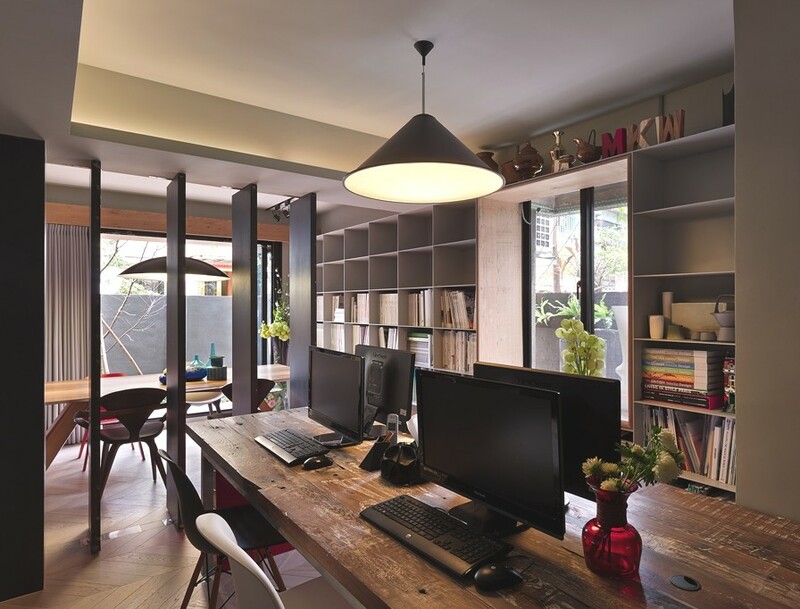 Taipei City-based architects and interior designers, Ganna Studio, have designed the Ganna Studio project. Completed in 2013, the modern office is the studio’s new headquarters and is located on the first floor of a city centre building in Taipei, Taiwan. 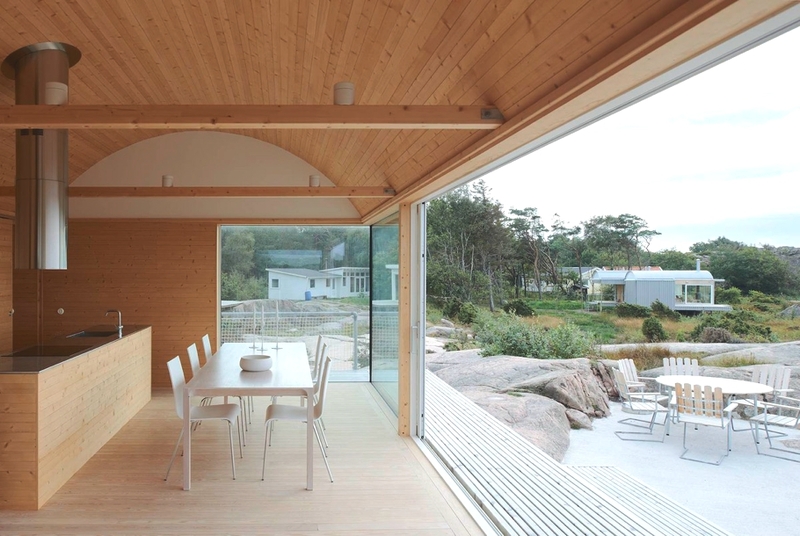 Chalet Baloo is a beautiful chalet that combines rustic farmhouse chic with sophisticated luxury. It offers a covered outdoor heated plunge pool, sauna and outdoor hot tub perfect for relaxing. 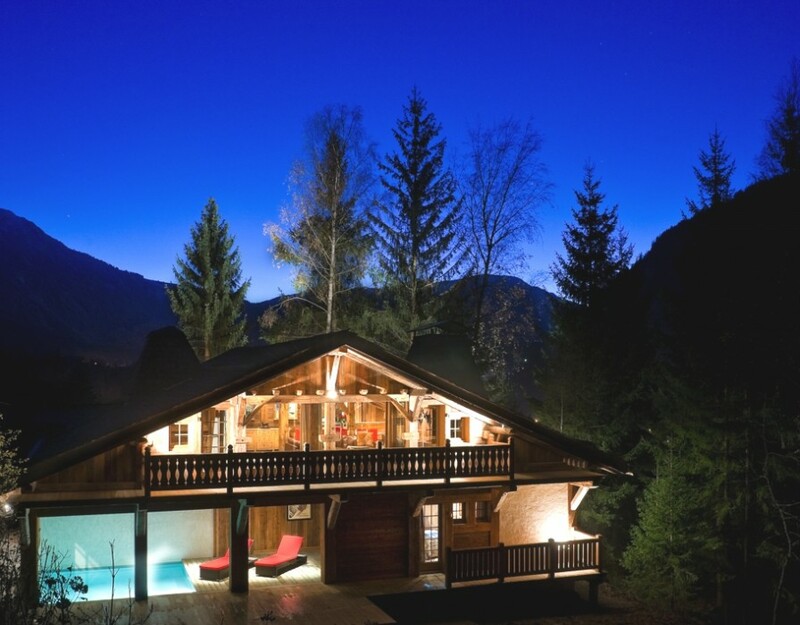 The chalet is situated in the private, tranquil setting of Les Bossons, Chamonix, France.